I work in marketing and part of my job is finding new clients who need their work to be promoted. I thought I would read this book in hopes of finding tips that would help me when I email my clients. 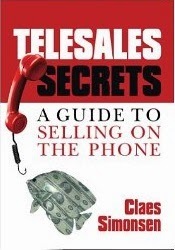 I know the book is geared towards those that do telesales, but I was happy to find a lot of great tips that I could use as well. If you're in a career in which you must do cold calling, OR emailing, read this book. You'll find lots of great ideas for getting the call or email started so that you come out a winner with more and more contacts. It's an invaluable book that can really help you in your career. 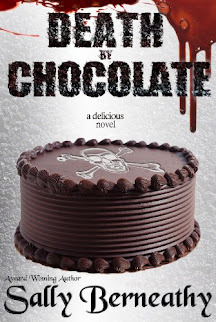 Where can I purchase this book for $9.25? ?